The Marcy 6ft standard bar with collars is prepared for a though challenge on Olympic benches. It has a 1” diameter and can handle the maximum weight of 125kg (275lbs). The bar is excellent for building strength and muscles on the chest and shoulders. 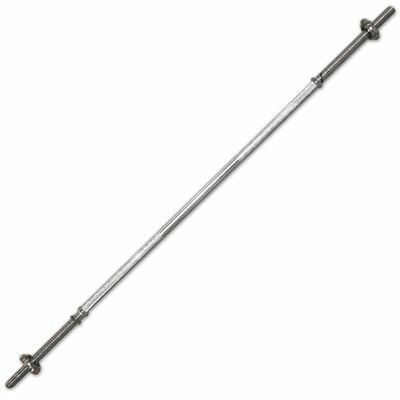 for submitting product review about Marcy 6ft Standard Bar with Collars.